Parking Sensors are available at Charles Hurst Kia Belfast. See Below for details and pricing. 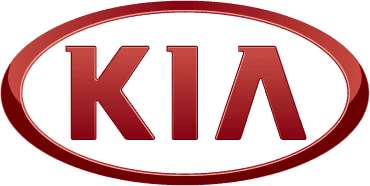 Parking Sensors are available at Charles Hurst Kia | Avoid damage to your vehicle! THINK AHEAD! Keep your family safe. Front System Also Available for All round protection. Ideal for those who find it difficult to look backwards when reversing!